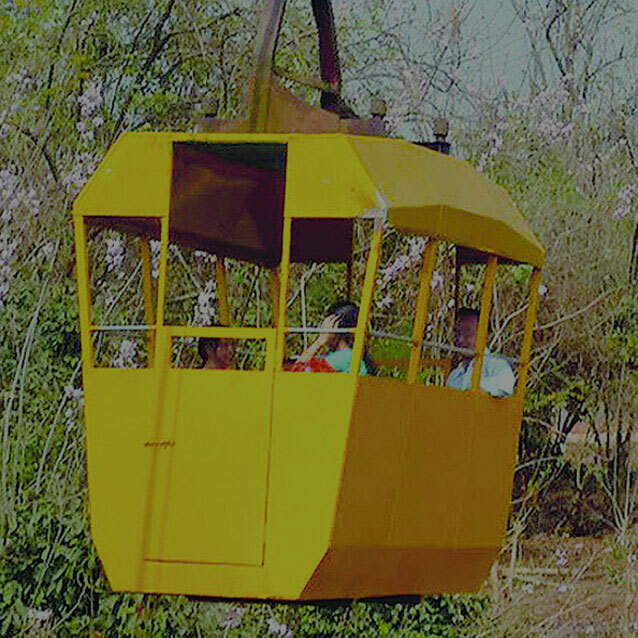 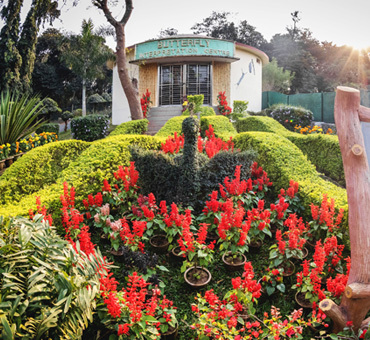 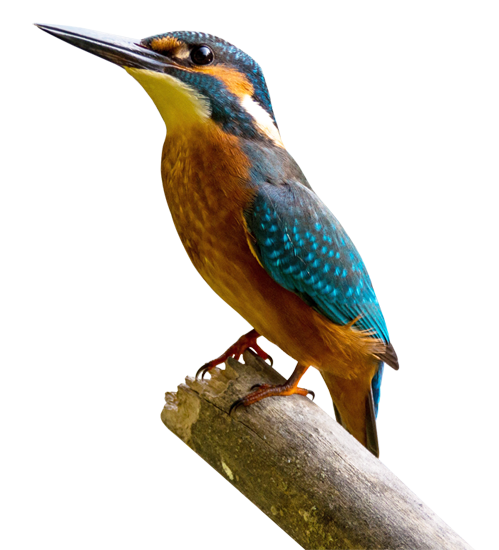 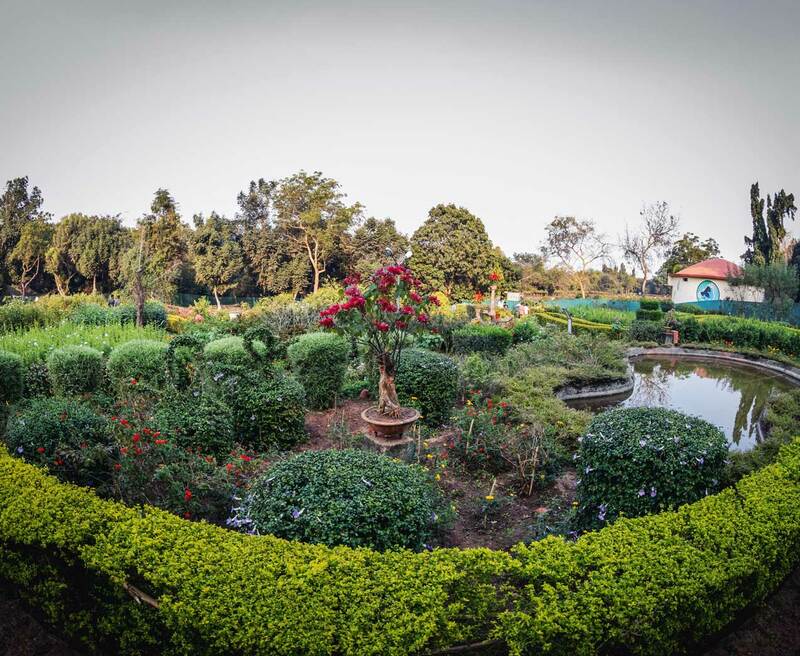 Facilities like Safaris, Boating, Reptile Park, Walk-through-Aviary, Toy train and mono-cable ropeway at Zoological Park established for the wildlife lovers to get a penchant for wildlife. 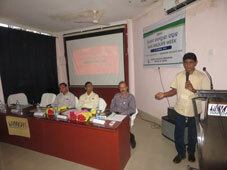 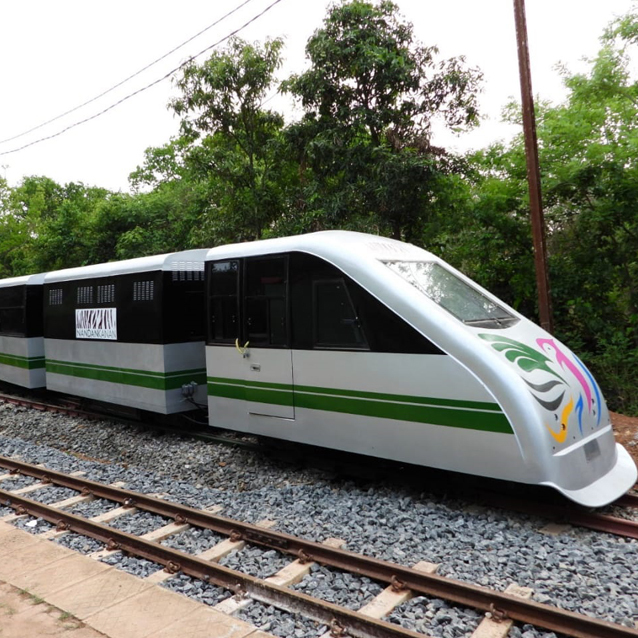 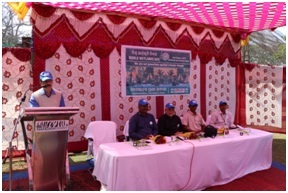 To facilitate elderly and physically challenged visitors in particular and tourists in general BOVs are avialable. 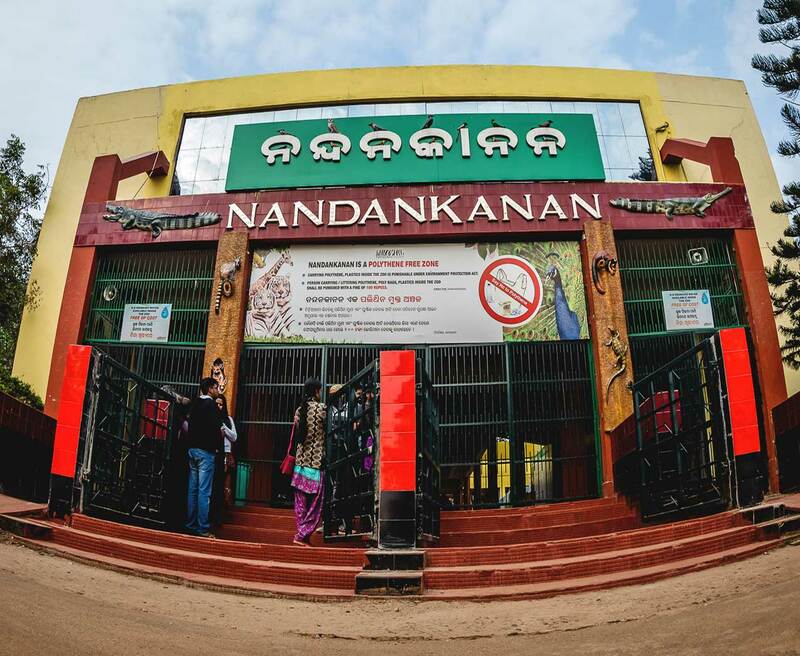 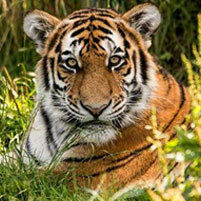 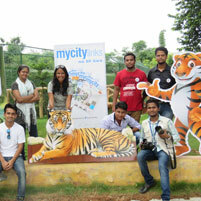 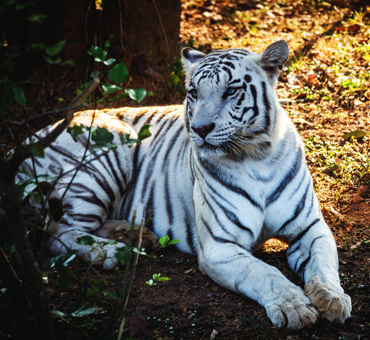 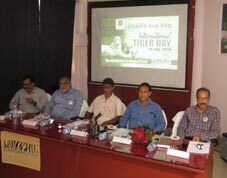 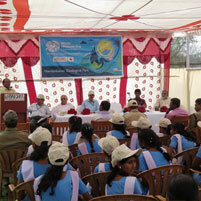 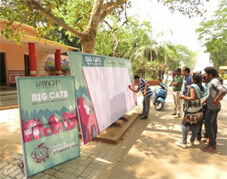 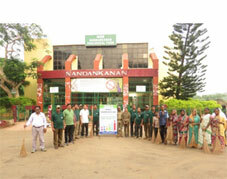 Nandankana is the first zoo in India witha white tiger safari. 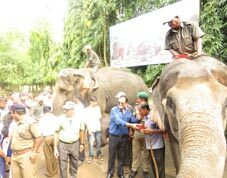 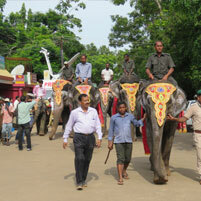 It provides unique situation where the visitors are confined in a vehicle and the animals roam in the open jungle. 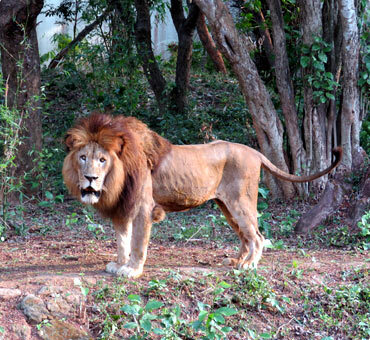 A twenty-minute drive through the meandering roads crisscrossing the natural forest in a special protected vehicle takes the visitors straight into the pride of lion in the lion safari. 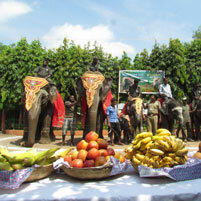 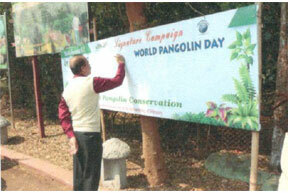 Also visitors can avail opertunity to slight sloth bears in their natural habitat through safari bus service. 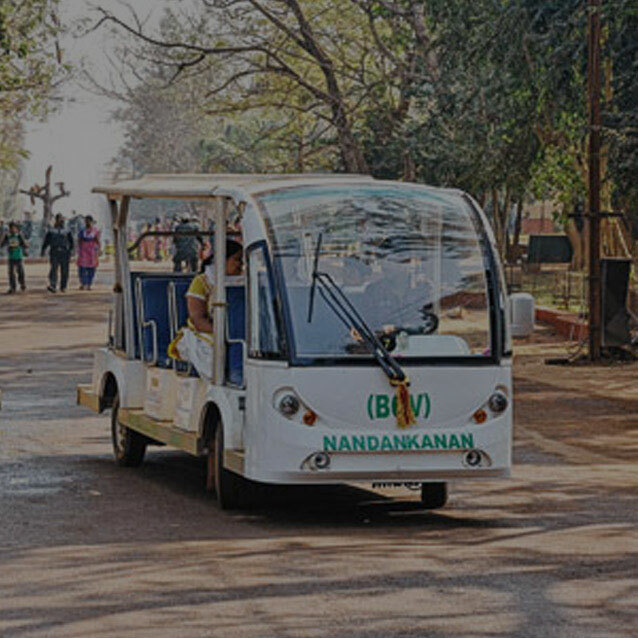 Special protected vehicle takes the visitors straight into the pride of lion in the lion safari. 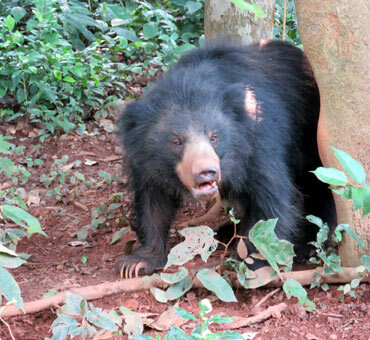 Visitors can avail opertunity to slight sloth bears in their natural habitat through safari bus service. 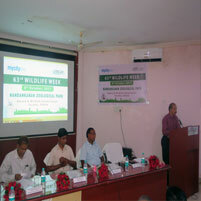 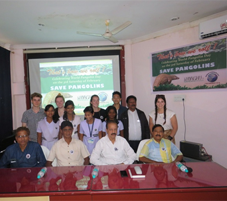 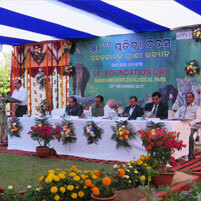 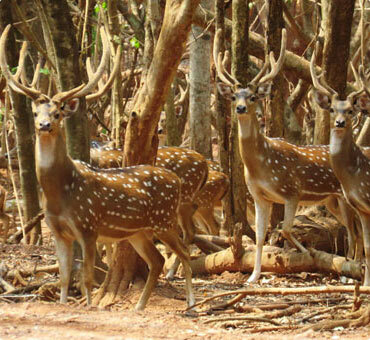 Barking deer, Spotted Deer, Sambars and Peafowls etc.